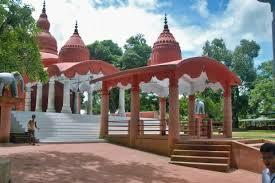 Kamalasagar Kali Temple, was built on a hill-top by Maharaja Dhanya Manikya in the late 15th century. 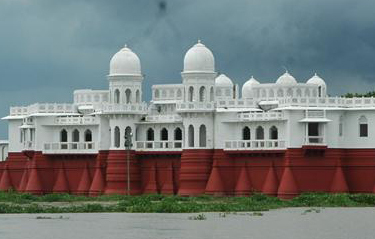 It is situated just deside the Bangladesh border, The lake in front of this temple rightly enhances its beauty. 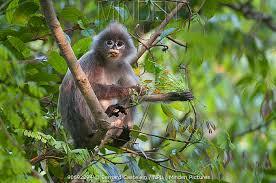 Bespectacled monkey(Phayre's langur) in Sepahijala Wild Life Sanctuary. Special Task Force for Sepahijala District.